Richard qualified as a Dentist in 2011 from Cardiff University. Salisbury is his home town so he has been practicing in the area since then, with his family and friends close by. He has a particular interest in cosmetic dentistry and performing root canal fillings, though he enjoys all aspects of general dentistry. 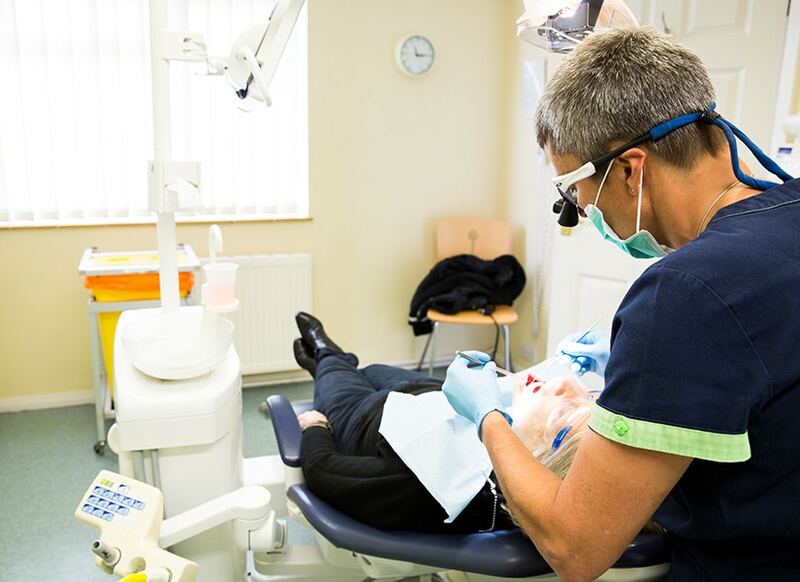 Richard focuses on providing painless dentistry to a high technical standard. He is the Training Programme Director for a group of newly qualified dentists in Somerset, where he organises and supervises 30 high-quality courses a year – so he is always up to date on the latest developments in dentistry. In his spare time Richard spends a lot of time with his wife Sophie and looking after his young daughter, Eliza. He is always reading and learning about art, history, science and nature. He plays the piano and enjoys happy times with good friends, films and food.